Hello all and thank you for joining us on what is the first post of its kind for Clickstay: The Bloggers-To-Watch-Roundup. 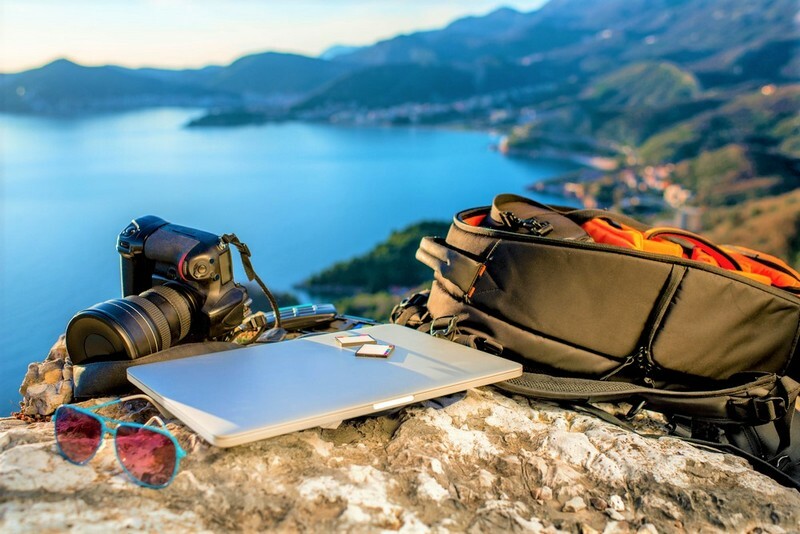 As some of you may or may not know, our in-depth knowledge of holiday destinations is in part down to the travel bloggers we speak to, who are essentially the scouting party of the travel industry, scuttling off to far-flung corners and reporting back on the discoveries they make. You see, while it’s true that you can garner a lot about a place from merely asking Mr.Google, to really get to grips with another culture, its lesser-known roads, the cuisine, the vibe, you really need to have been there. And that’s where these wonderful bloggers come in. Whether they’ve written a piece for us, been an interviewee, or simply let us pick their brains, they all prove to be invaluable when it comes to getting to grips with the big wide world out there. With that in mind we thought it was high-time we showcased a few of these intrepid explorers for you, and get to know what travel really means to them while we were at it! 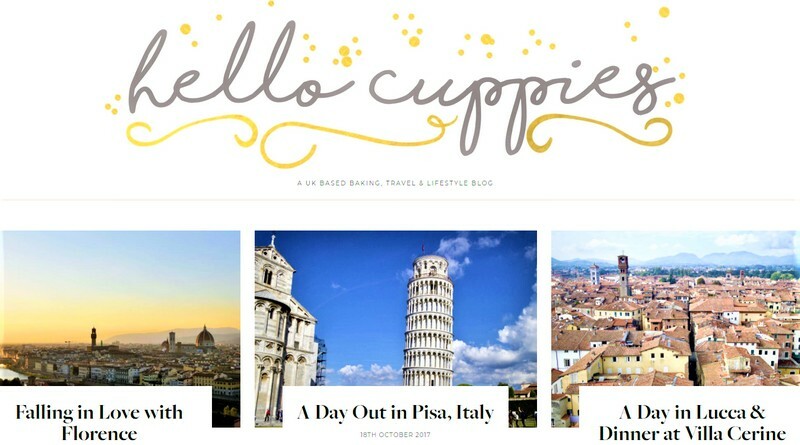 Hello Cuppies is the brainchild of Natalie Dickinson, one of our most informative bloggers who not only writes and travels with the best of them but makes some stunning cake-based delights too! There aren’t many stones she’s left uncovered during her travels and we can always be sure of getting some great first-hand experience from her. Natalie was also our 2017 Italian competition winner and entered with a great piece that definitely brought a smile to our faces. 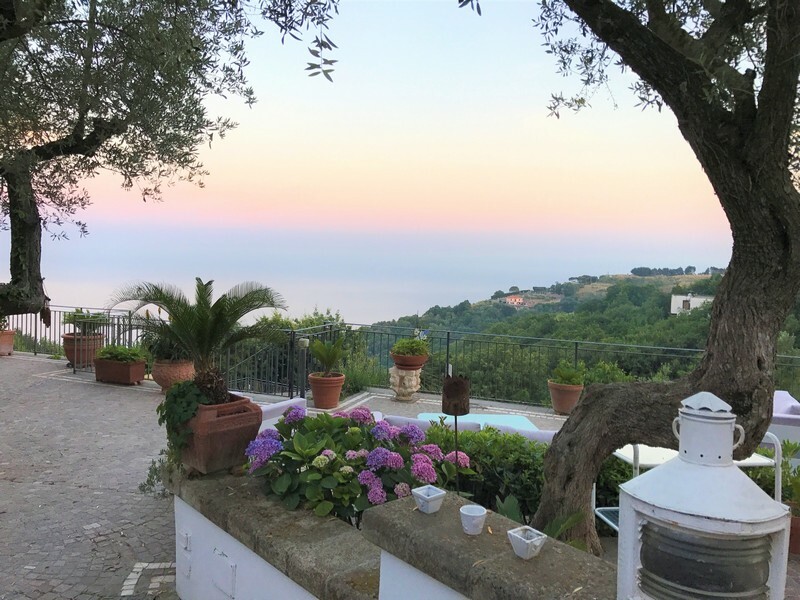 With the prize money, Natalie decided to head off on a well-deserved holiday to Sicily, and wrote a great article about her time there too! "For me personally I don't travel to just tick a box on an imaginary bucket-list, I travel because I love to broaden my experiences and create new memories. I also find that each time I get to see a new country I learn so much more about how people live, cultural differences and find that it helps to develop my knowledge and intelligence of the world. I’m fascinated with trying new foods and I love that feeling of the first morning of waking up in a new country, stepping onto the balcony and admiring the exciting view in front of me. It's escapism pure and simple." 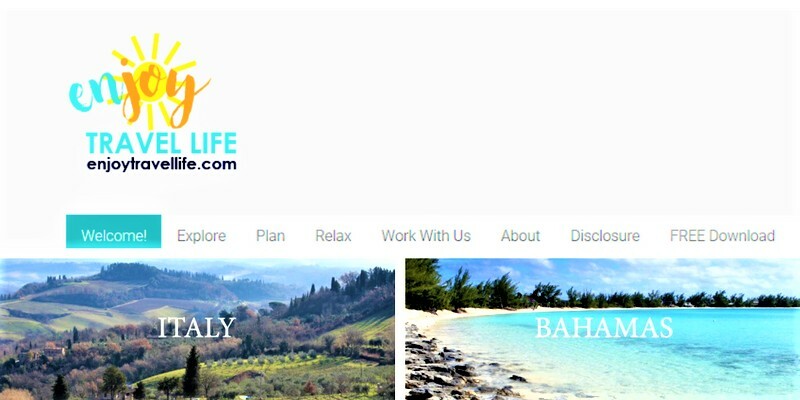 Jackie Gately is the brains behind Enjoy Travel Life, a site that is simply brimming with insight and advice on all things adventure. 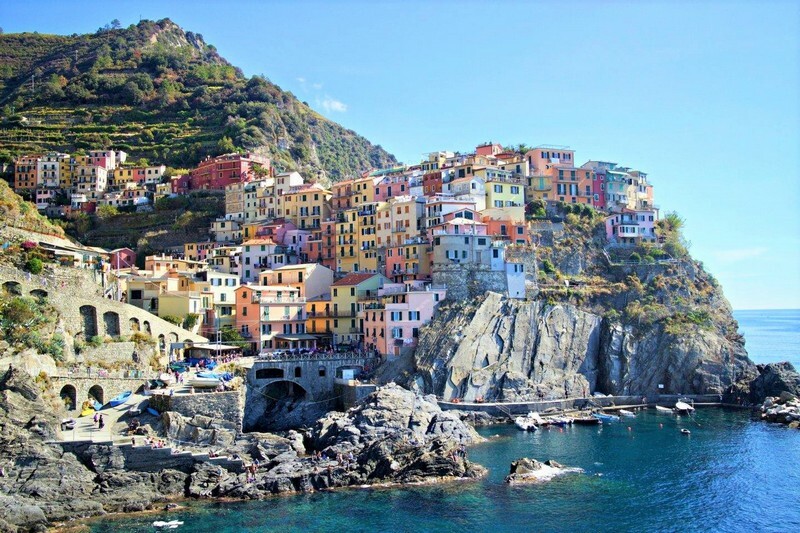 From fabulous Florence to the beautiful Bahamas, Jackie hasn't left much out in her attempt to sate her curiosity and she’s collected some great knowledge and experiences along the way. Need to know what to wear to fit in on your travels or what the must-have breakfast is? Worry not, Jackie's done all the hard work for you! Luckily for us then, Jackie has agreed to go on a Spanish press trip from the 2nd-6th May 2018, so stay tuned for another great piece from an exceptional blogger. 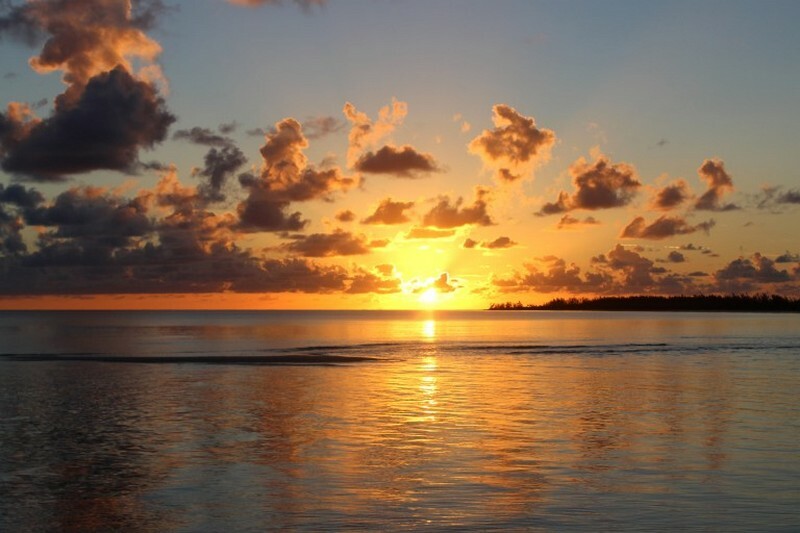 The Travel Happy Blog is the wonderfully extensive travel-gem of Nicola Shonick, an exceedingly well-travelled blogger who, in her own words enjoys “frequently and happily scratching countries off the map”. 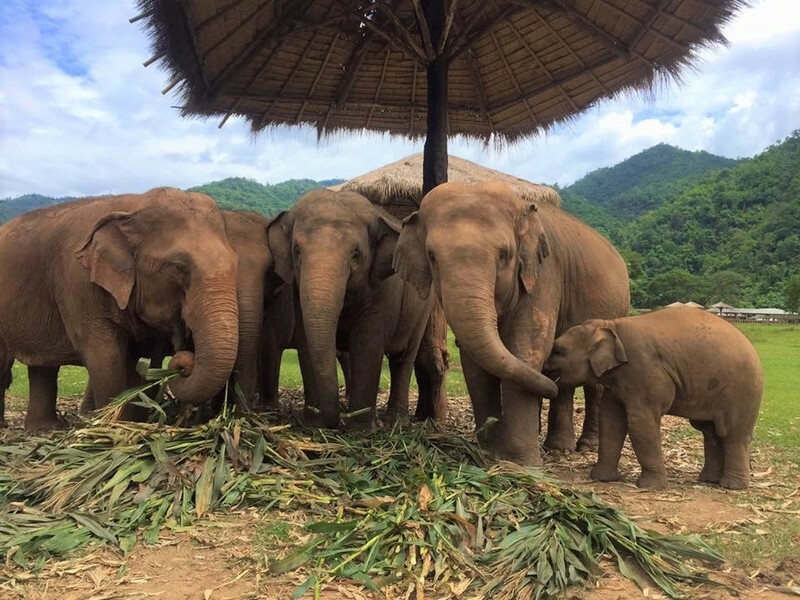 From far-flung Asia to the USA and Scotland, Nicola’s appetite for travel is only surpassed by her enjoyment of blogging about it and her site is a treasure trove of personal experiences and excellent insights. From close encounters with nature to detailed logs of the best things to do in each area, Nicola is a fountain knowledge. 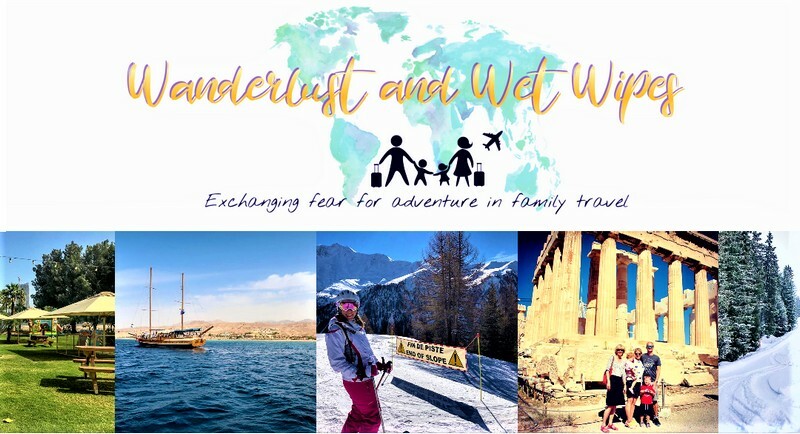 Emma is the woman behind the fantastic Wanderlust & Wet Wipes blog, a creation that proves your curiosity needn’t be curbed by having children! Together with her two young children and husband, Emma has been everywhere from the Middle East to North America, all the while proving that family holidays don’t have to be limited to theme parks or caravans! There's a truly remarkable amount of ostensibly impossible holidays that Emma and her family have undertaken and there's a tonne of actionable advice on how to achieve these amazing holidays when your little ones are along for the ride. Families take note, it can be done! And there we have it, four fabulous bloggers with a wealth of experience behind them. Want to become an affiliated Clickstay blogger? Click here. Like to be part of our next roundup? Let us know in the comments or via Twitter, Facebook or Instagram.